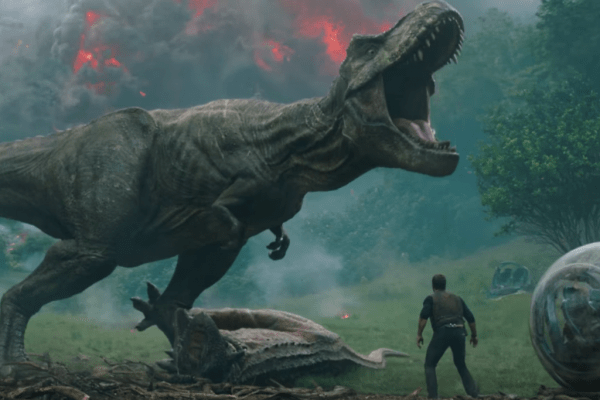 The top trending movie based on science fiction and adventure ‘ Jurassic world: fallen kingdom’ is making its best. This movie was released on 8th June 2018 in Indian cinema. The film of filmmaker JA Bayona is quite adventurous and interesting and critics and fans are giving rave reviews regarding it. This is the 5th installment of Jurassic park film series and also the sequel of 2015′ s Jurassic world. Basically, it is a Hollywood film and story is focused on Dinosaurs the characters of the movie tries to salvage these Dinosaurs at the park. According to reports, this movie is proved as a blockbuster movie at box office.I ts earning on Saturday was Rs 11.50 crore and on Sunday it earned Rs 13.25 crore. 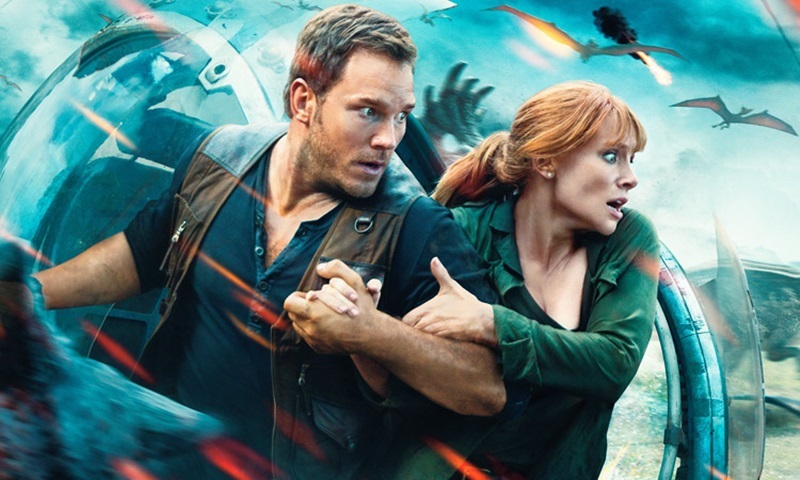 In three days ‘ Jurassic world: fallen kingdom’ stood on Rs.24 crore. Till now the total earning of this movie is Rs.37.25 crore in India . Not only in India but in many other countries it is still making rock.